Follow the same steps as Option 1 but use this version of the code. 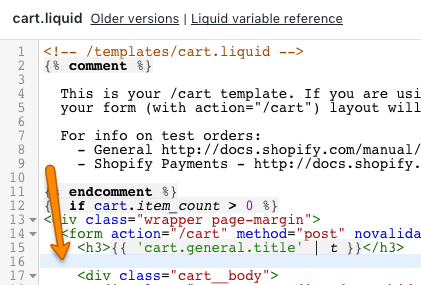 Note: This version only works with the Page cart type. 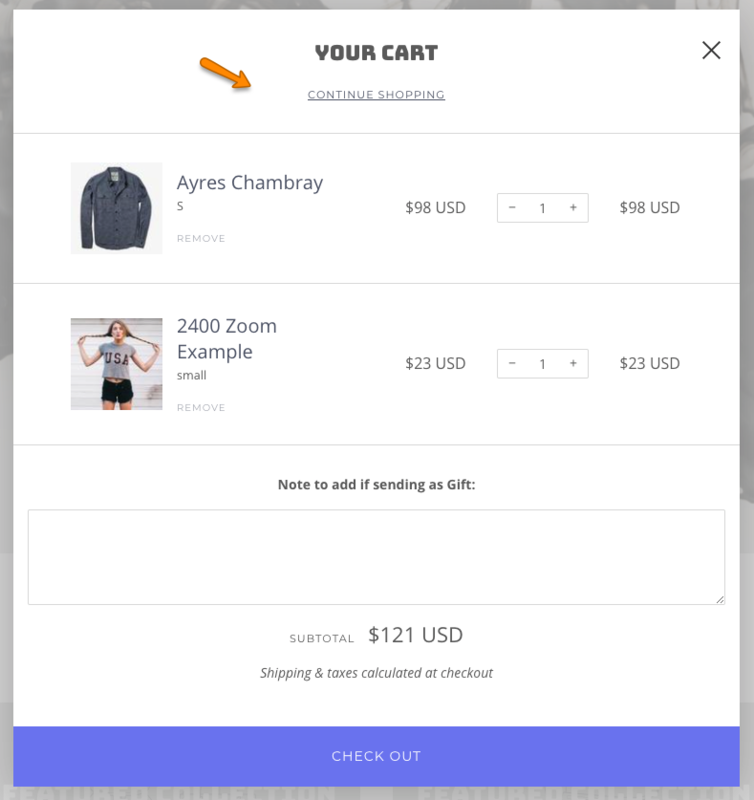 The link will be hidden if you switch to the Modal cart type. 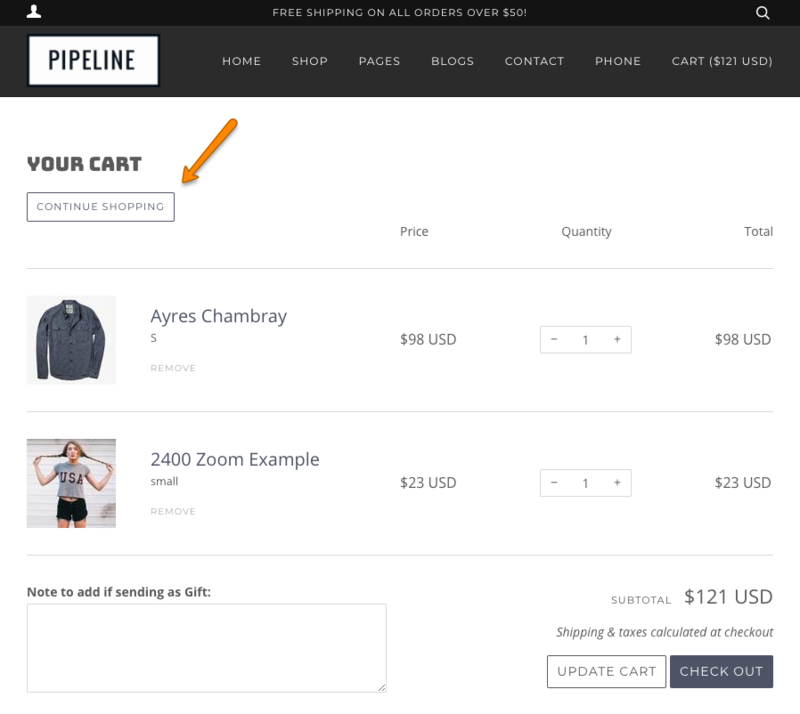 With the page cart you can use this method to have a Continue Shopping button that returns you to the last page.